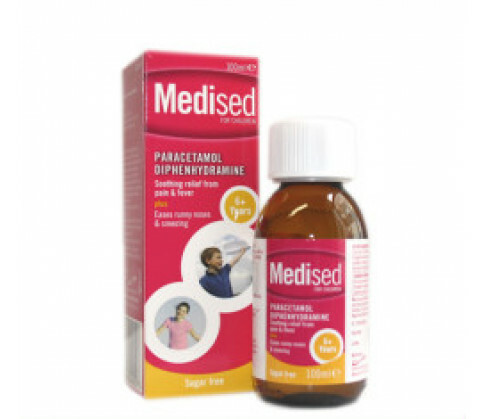 This medicine is not recommended for use in children below the age of six years. Always read all product manuals and labels carefully before administering this formulation. Do not give if the child is allergic to any of the active or inactive ingredients. Never combine this medicine with any other similar formulation containing paracetamol. Discontinue use and contact your physician immediately in case symptoms persist or worsen after use. Do not exceed the standard dose or change dose arbitrarily without consulting a doctor. The formulation is intended for use in children between the age of six years and twelve years. The standard dose for such paediatric patients is 2 to 4 spoonfuls (5ml measurement) thrice daily or as advised by the physician. 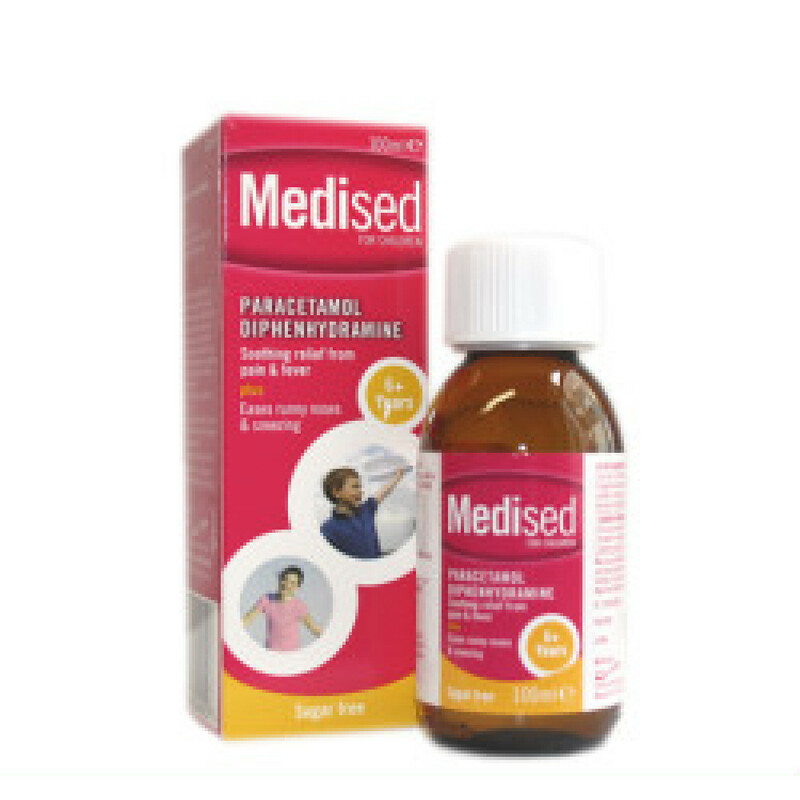 The main ingredients in the formulation are Paracetamol 120mg and Diphenhydramine Hydrochloride 12.5mg. It also contains sorbitol, parabens (E214, E216 & E 218) and Maltitol solution.